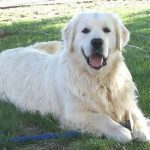 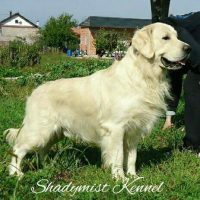 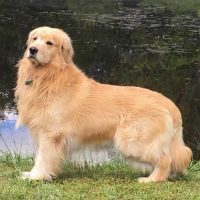 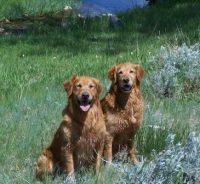 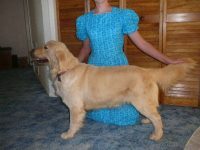 I am a TOP breeder of OFA Excellent hips in the Country and specialize in overall soundness, want-to-please temperaments and correct structure. 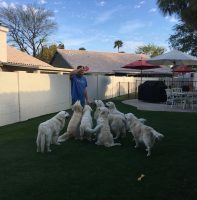 My puppies are raised in my home and go through a complete socialization program including imprinting. 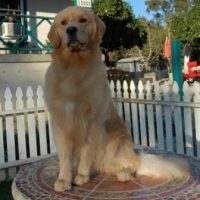 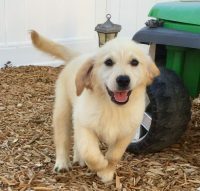 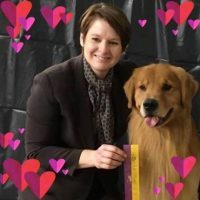 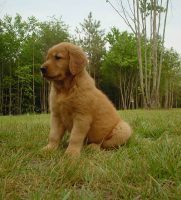 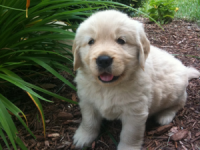 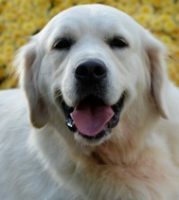 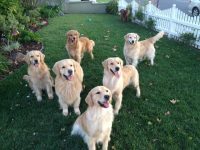 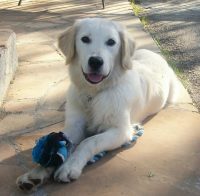 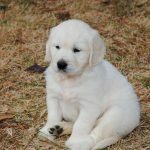 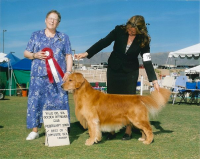 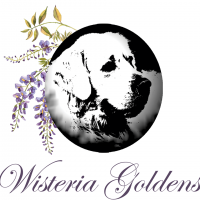 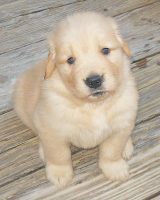 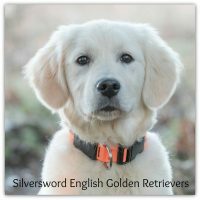 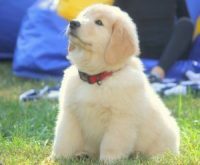 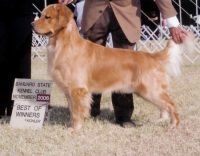 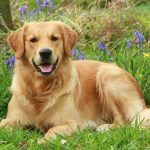 I am also a major Golden breeder contributing to Service Dog Organizations throughout the country.